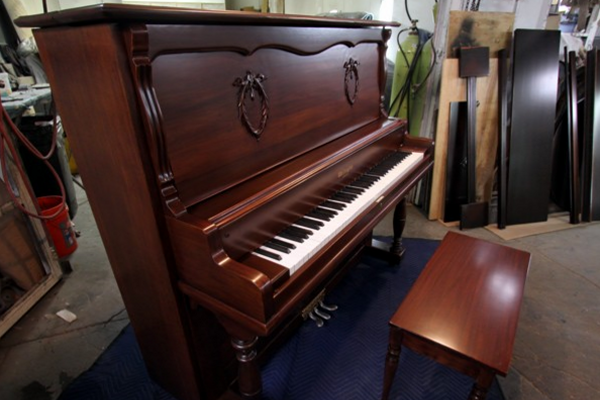 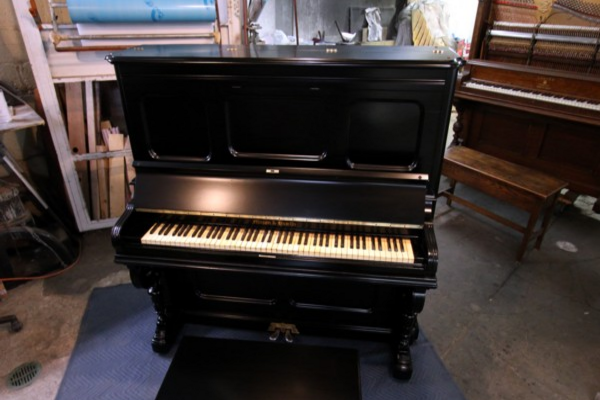 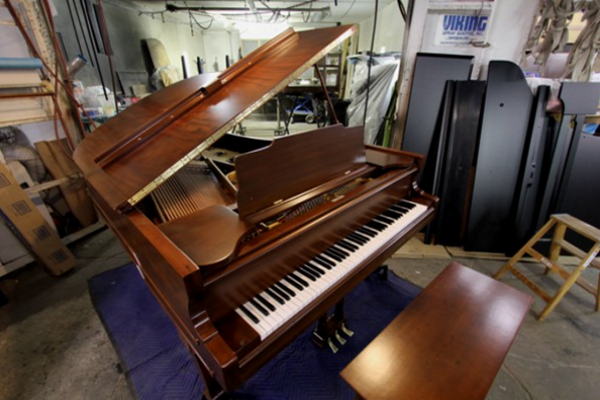 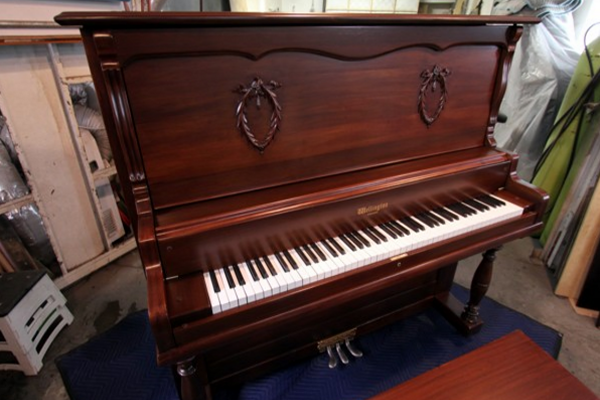 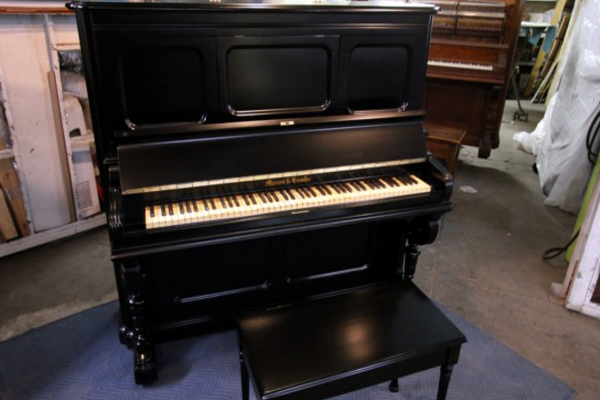 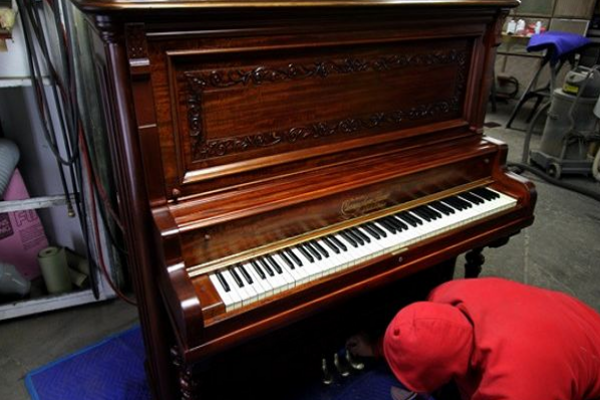 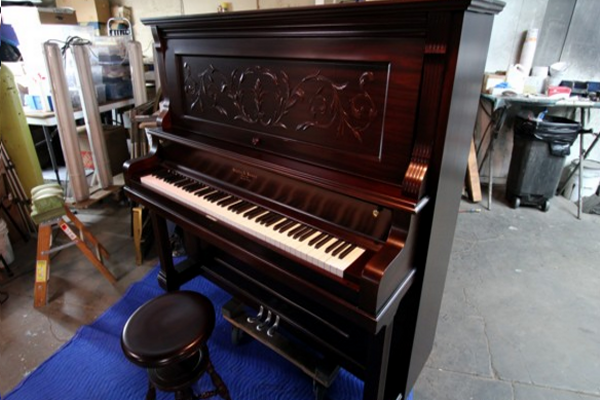 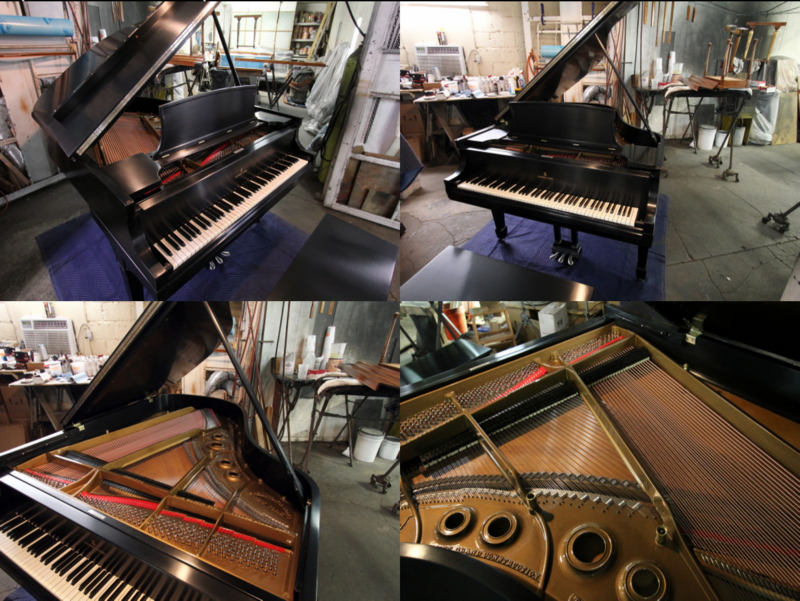 Please keep in mind that we can make your piano any color that you want, simply supply us with a sample. 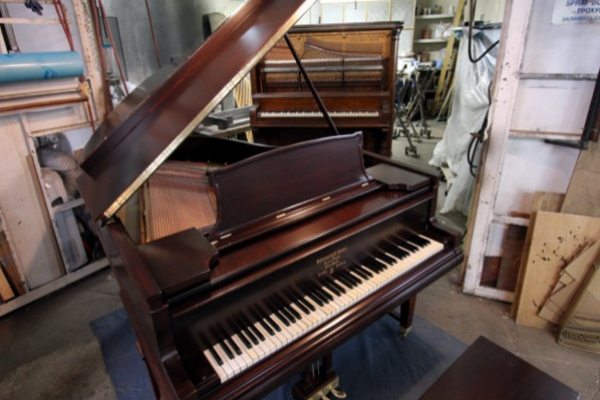 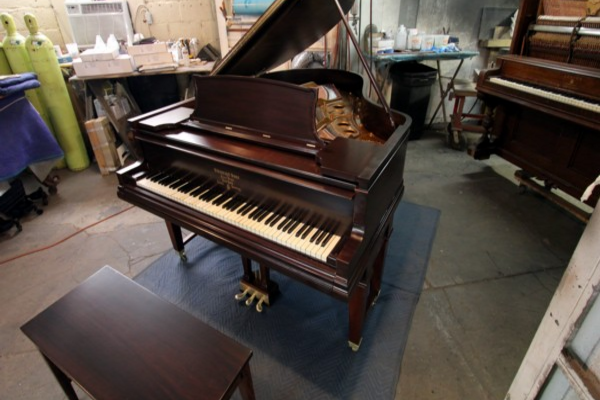 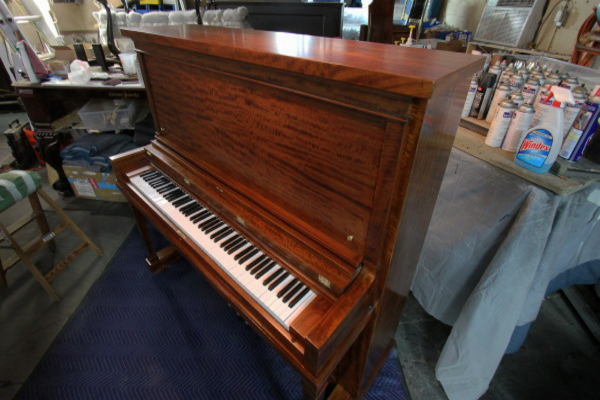 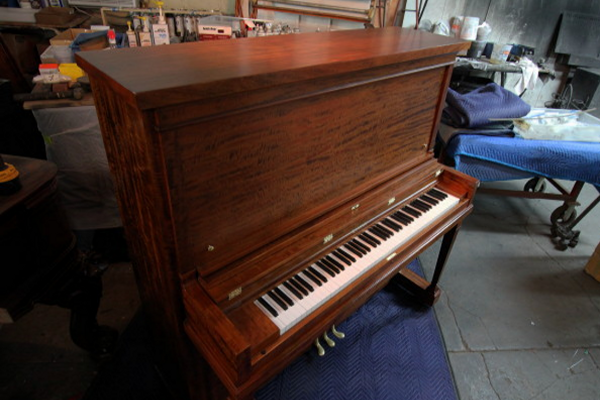 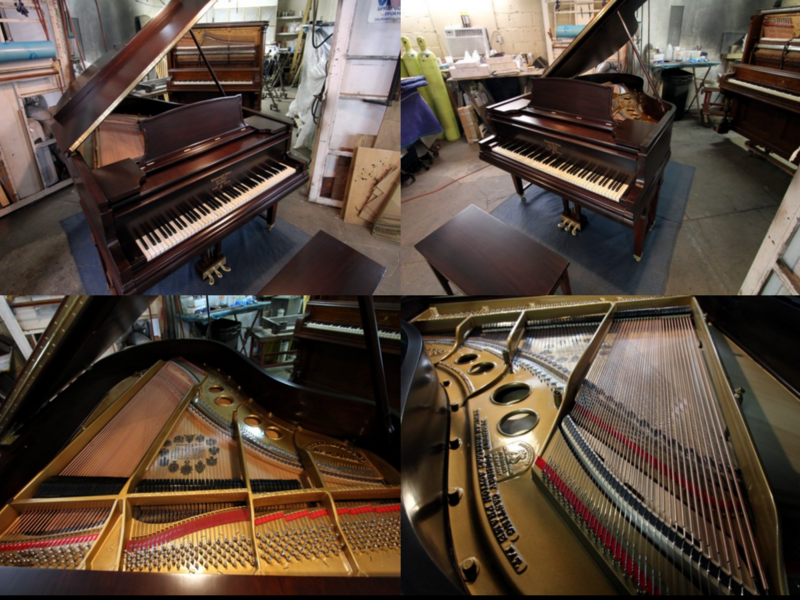 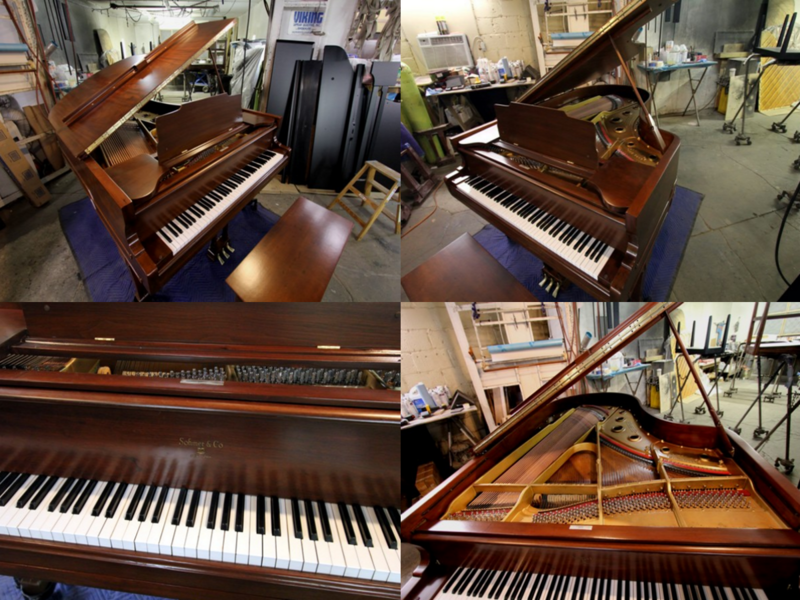 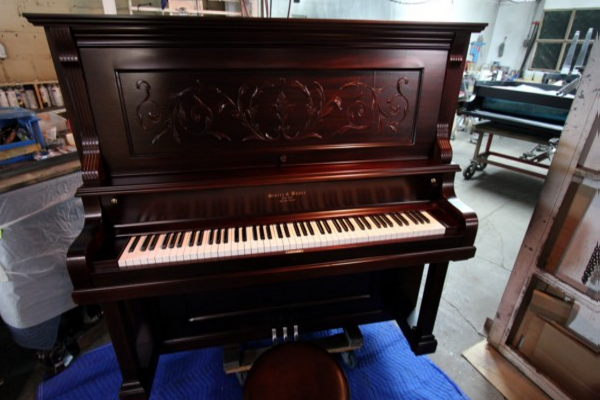 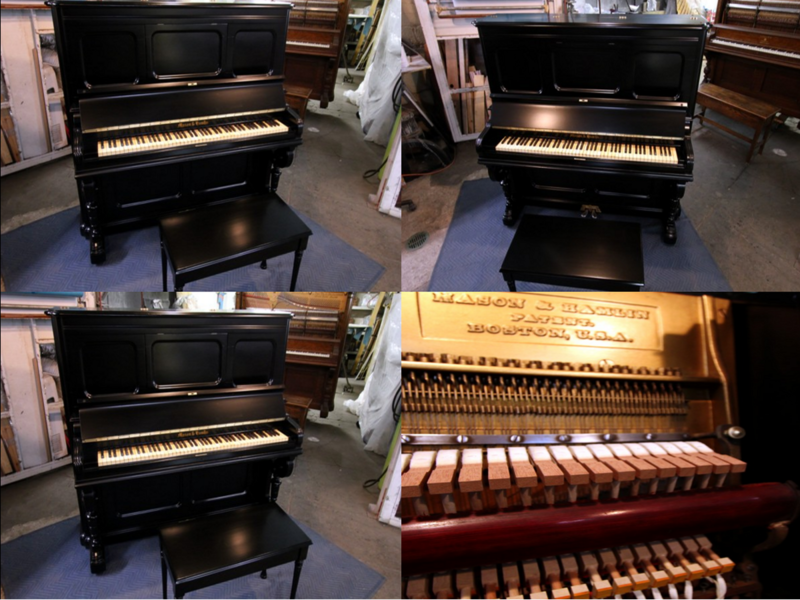 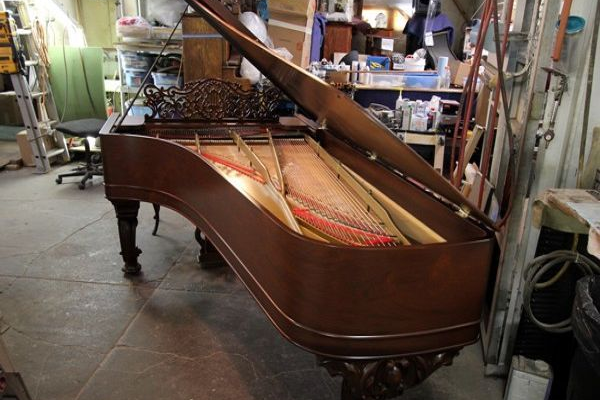 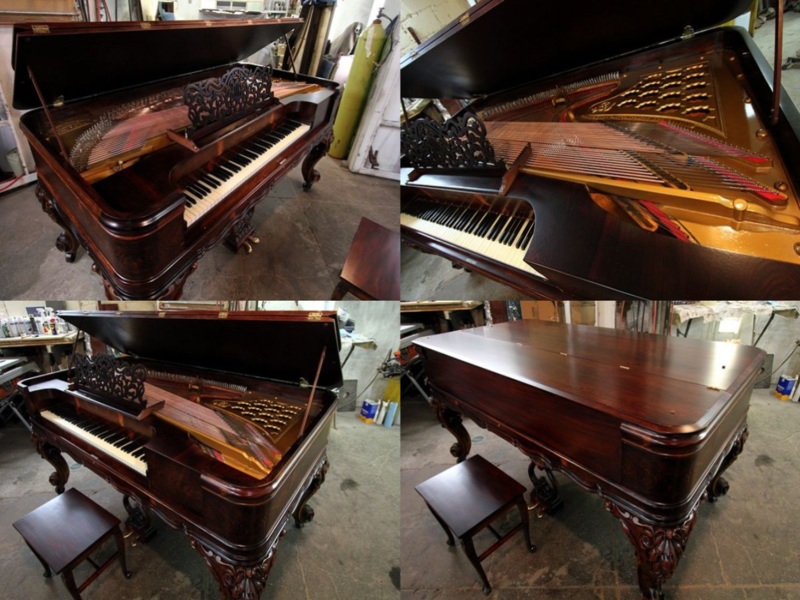 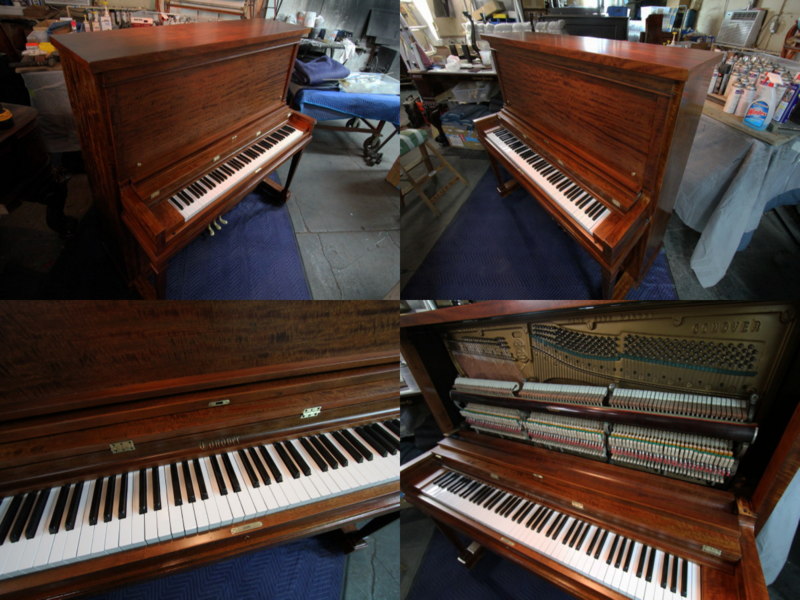 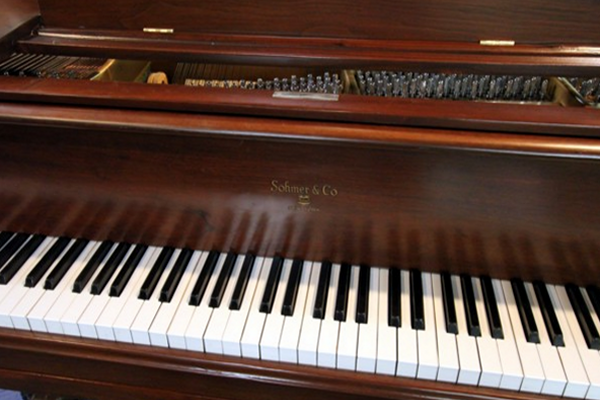 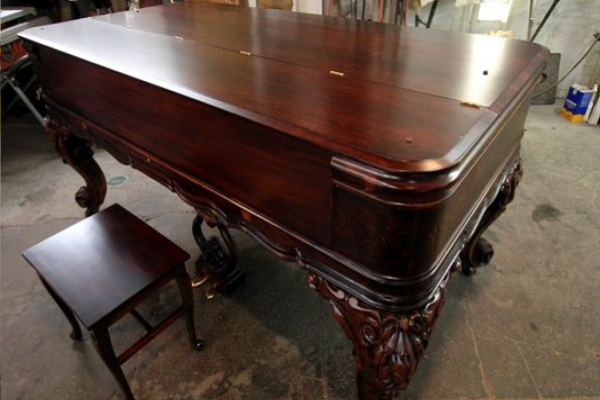 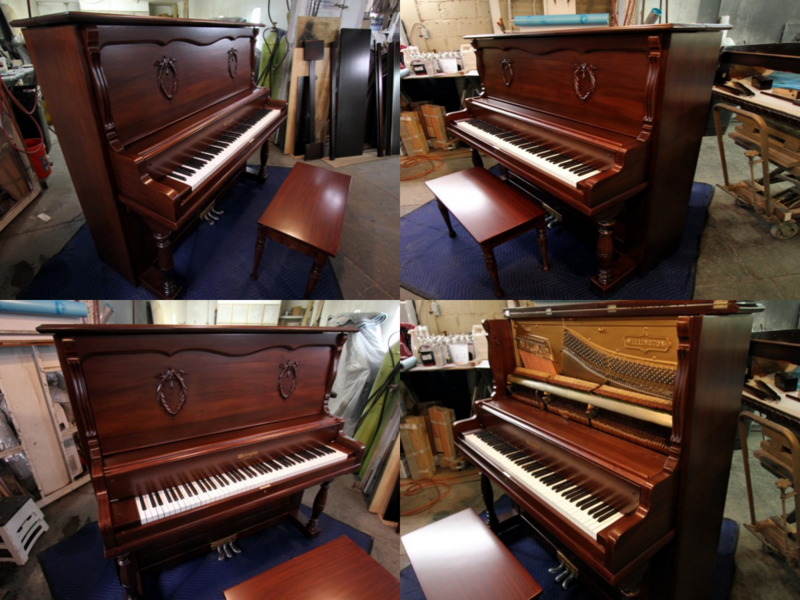 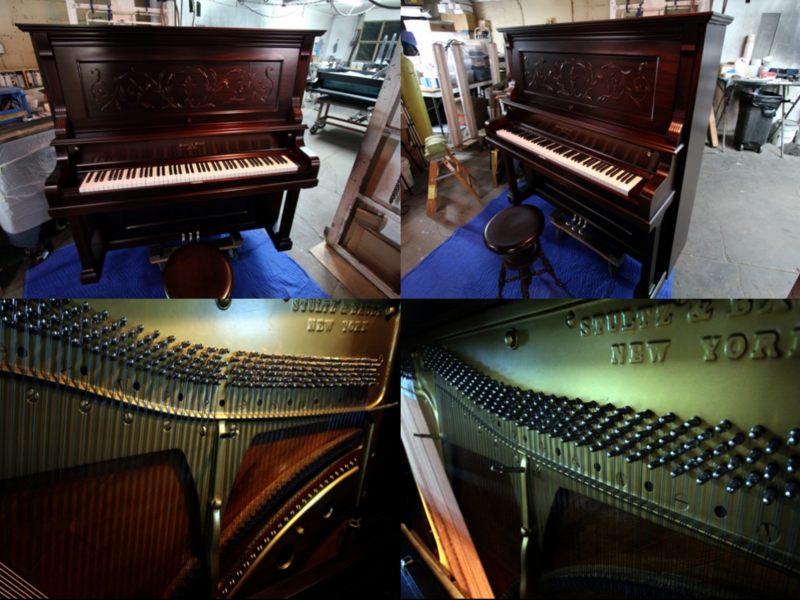 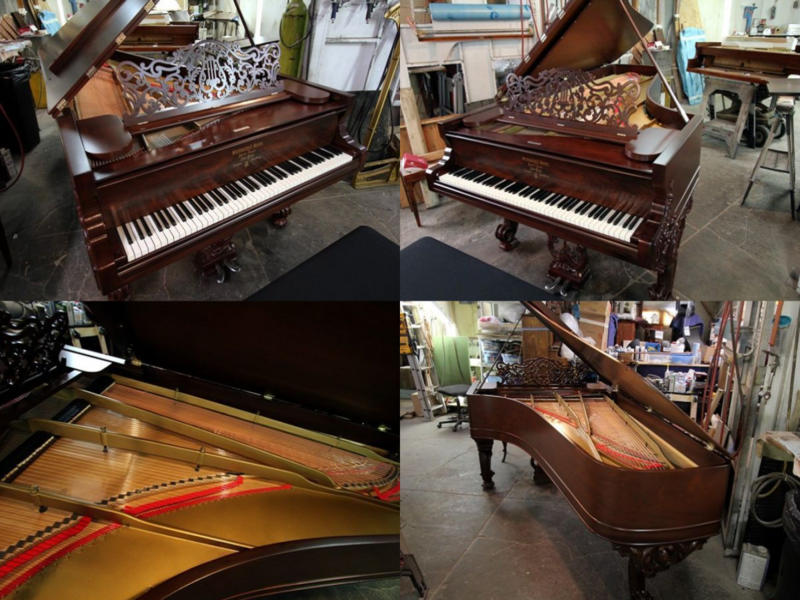 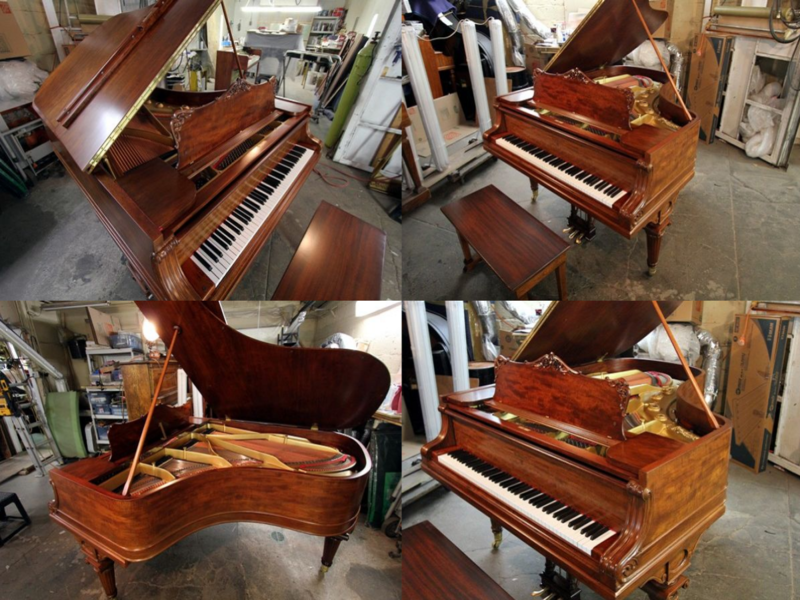 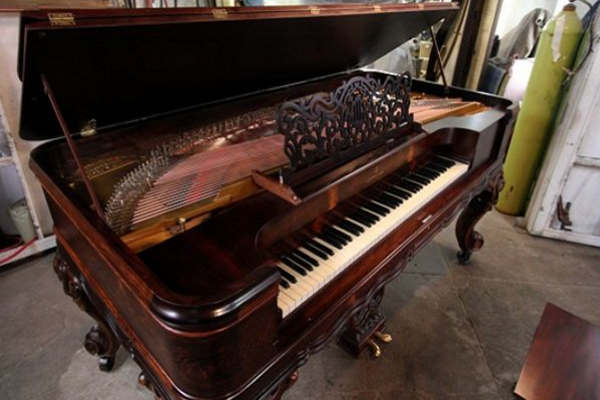 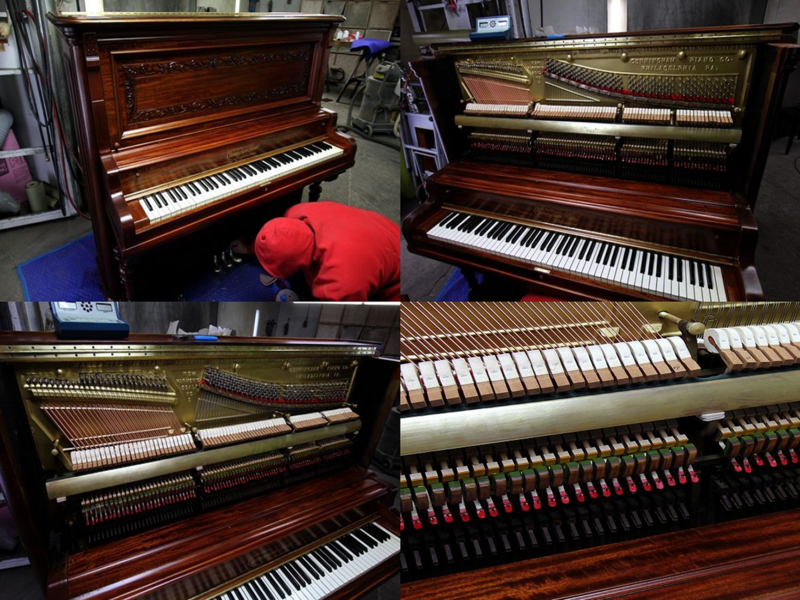 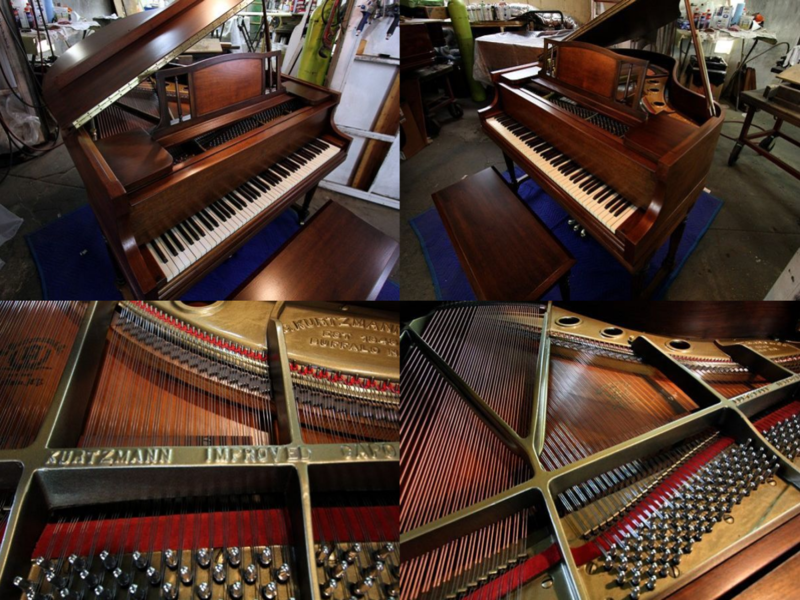 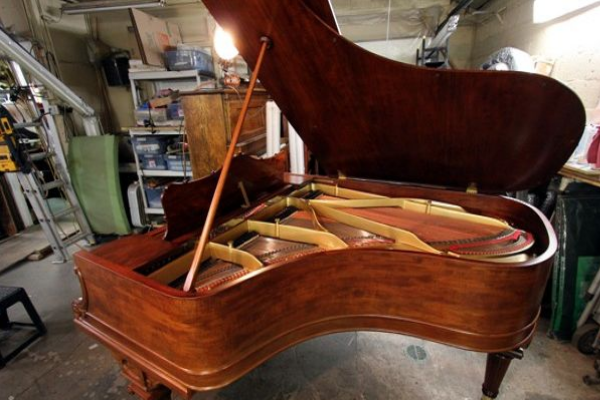 Below are pianos that we've recently restored. 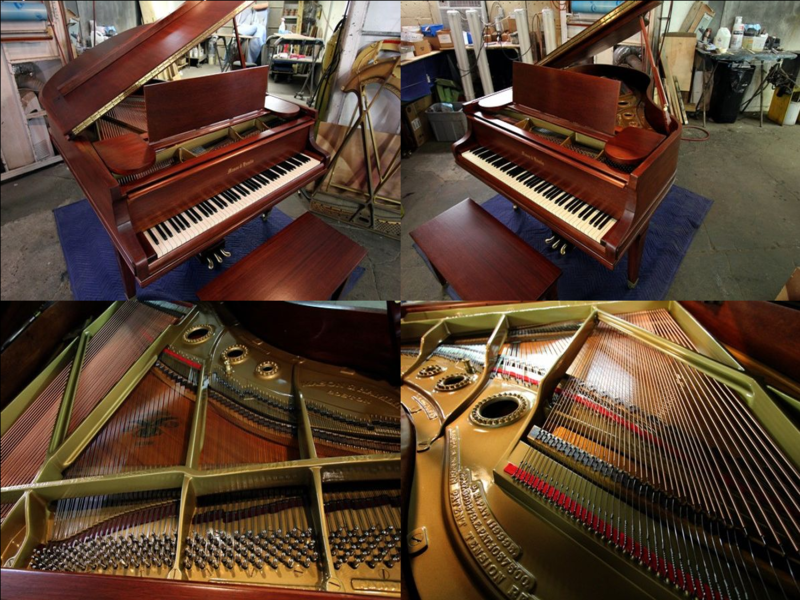 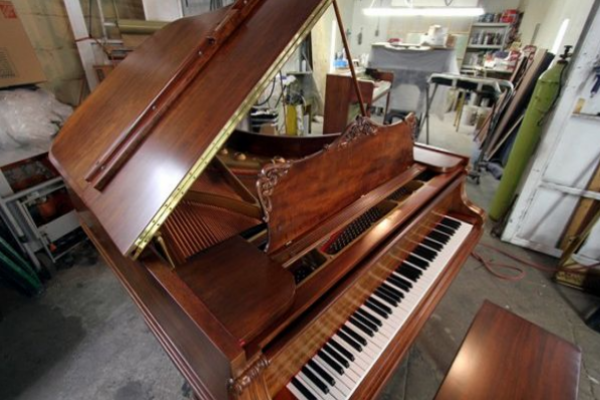 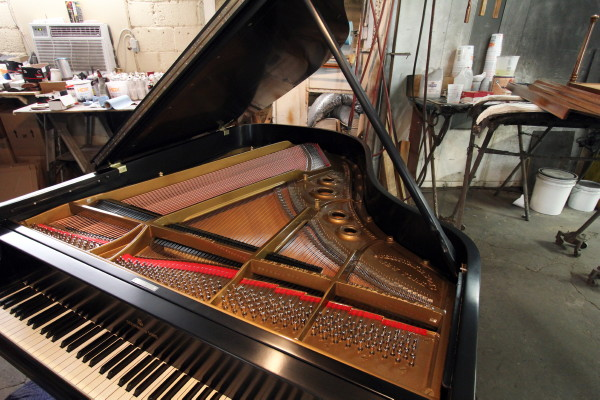 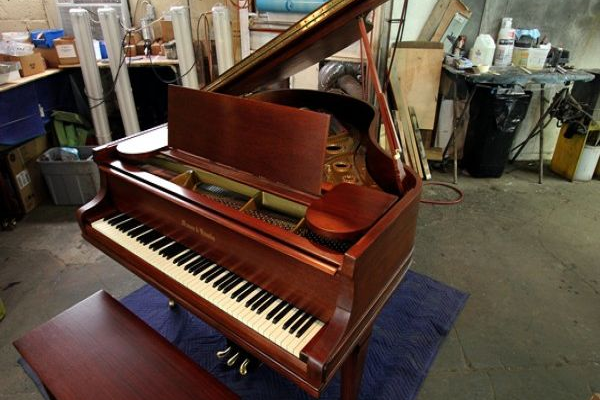 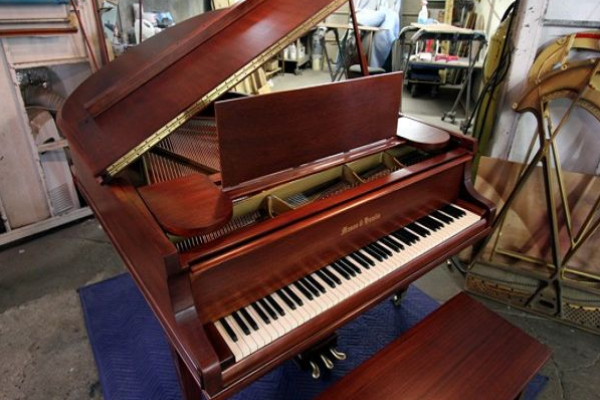 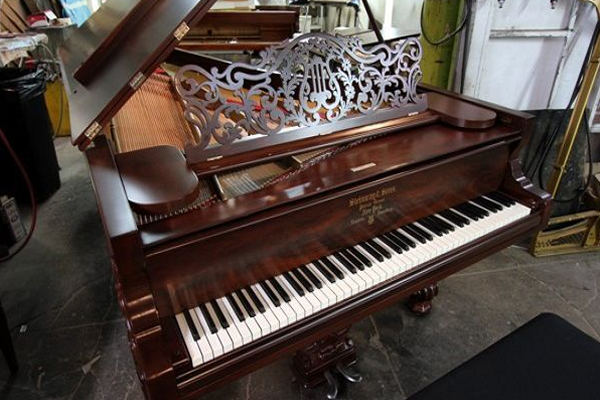 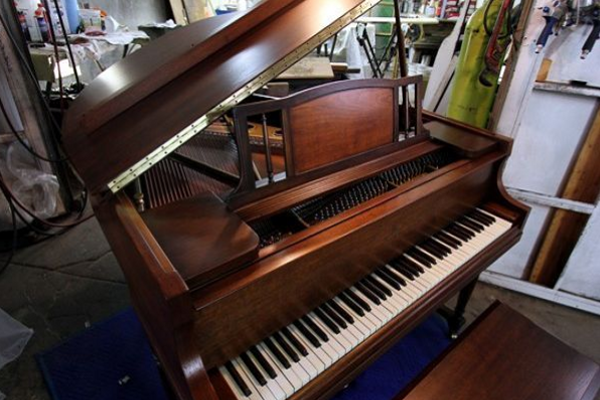 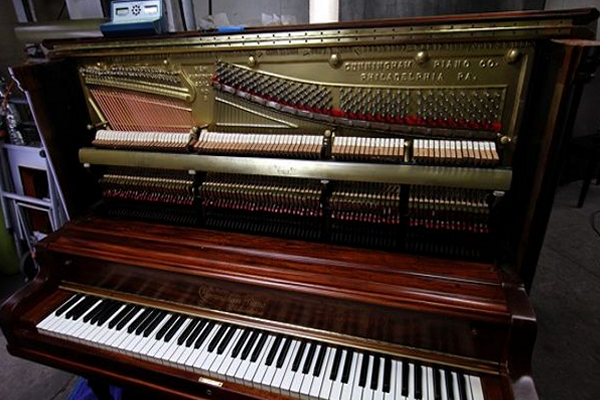 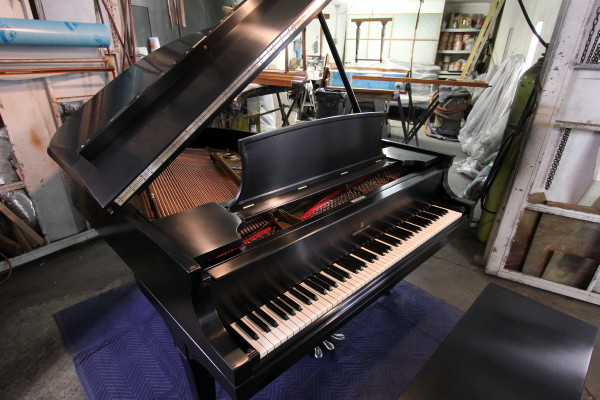 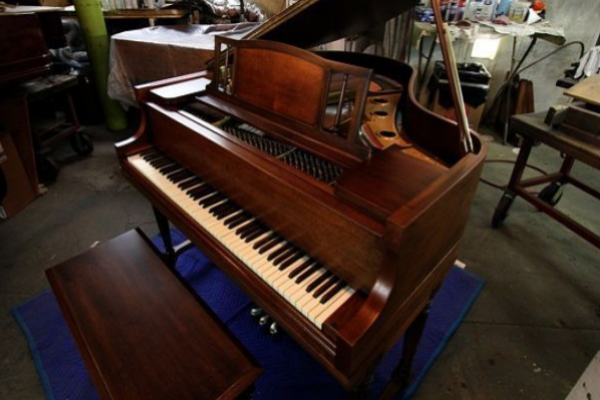 Do you see a preferred color and finish for your piano?